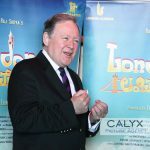 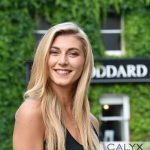 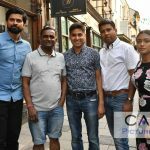 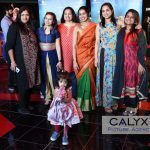 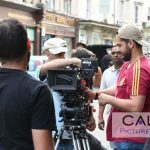 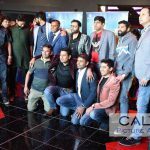 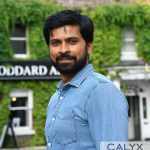 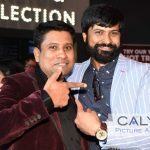 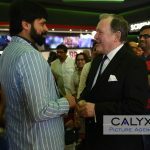 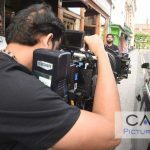 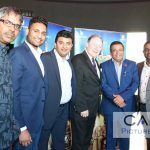 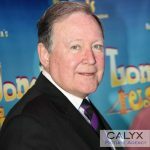 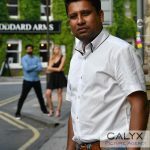 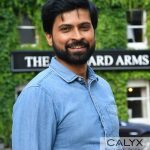 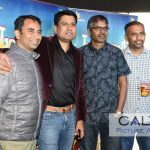 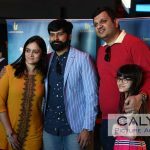 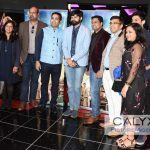 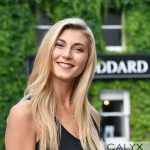 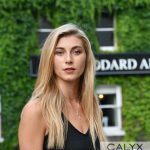 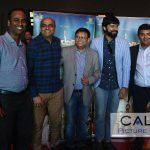 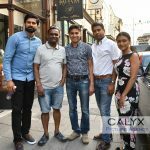 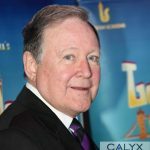 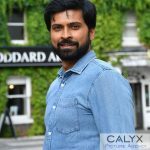 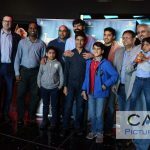 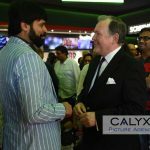 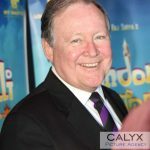 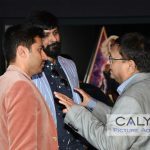 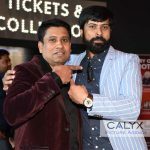 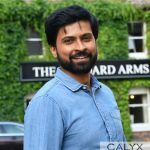 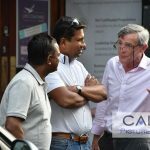 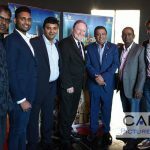 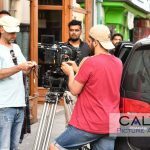 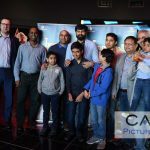 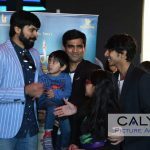 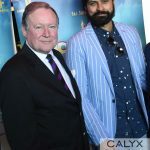 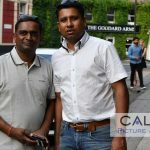 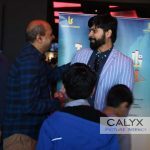 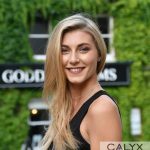 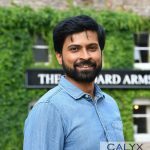 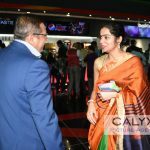 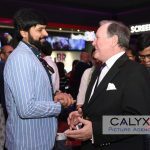 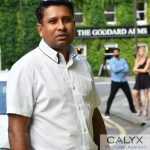 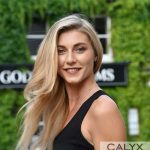 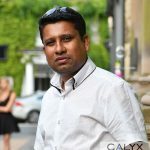 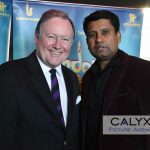 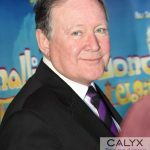 Swindon Archive, Swindon News | March 26, 2019 by Richard Wintle | Comments Off on Bollywood premier for Swindon film. 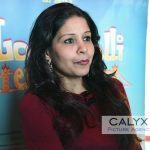 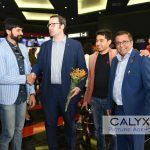 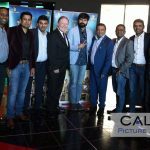 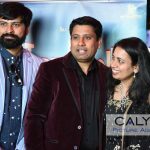 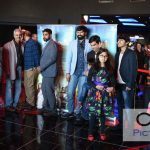 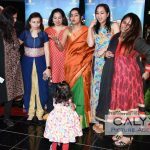 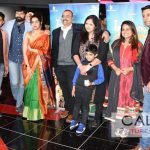 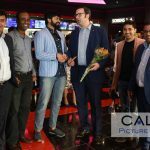 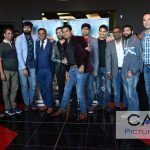 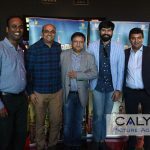 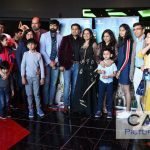 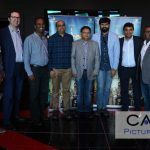 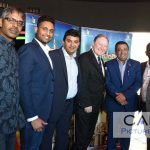 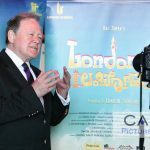 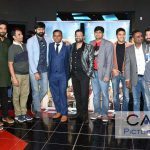 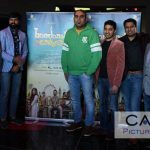 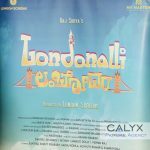 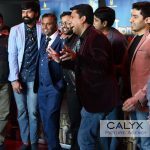 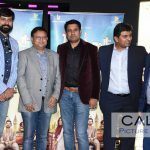 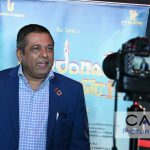 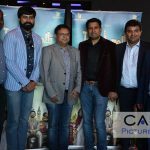 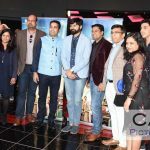 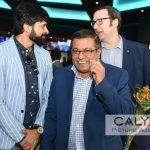 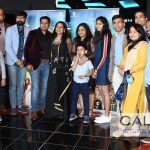 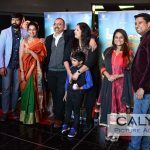 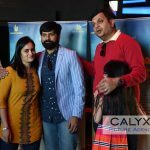 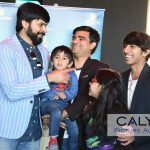 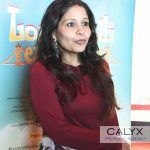 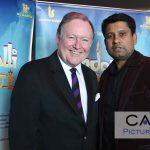 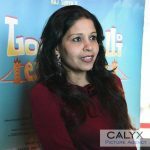 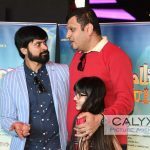 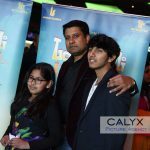 A Bollywood film LONDONALLI, some of which features parts of Swindon, premiered at Cineworld in Regent Circus. 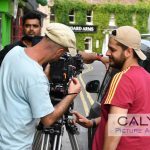 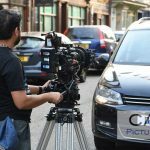 2 Galleries Premier and shooting the film in Wood Street.